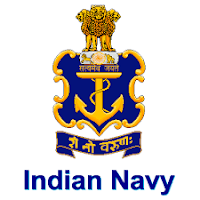 The Indian Navy(Indian Navy Sarkari Naukri 2019) is the naval branch of the Indian Armed Forces. The President of India is the Supreme Commander of the Indian Navy. The Chief of Naval Staff, a four-star admiral, commands the navy. 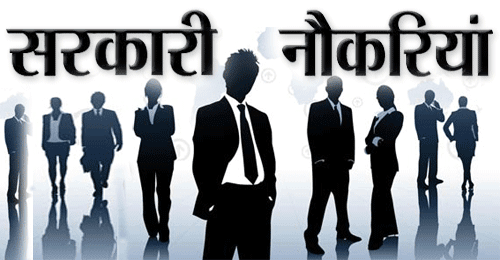 Eligible & Interested candidates can Apply Via Online In Official website page at www.joinindiannavy.gov.in Indian Navy Sarkari Naukri 2019. Complete the Indian Navy Jobs Application Form with the essential data.